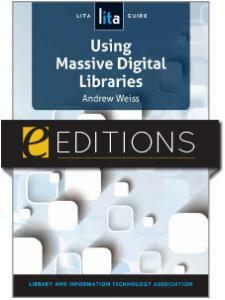 Andrew Weiss is the Digital Services Librarian at California State University, Northridge's Oviatt Library. His professional areas of expertise include scholarly communication, digital repository development and open access advocacy. His past research has focused on digital libraries, digitization and open access publishing. He also has great interest in Japanese culture, literature, and its history of librarianship.